A Virginia House subcommittee on privileges and elections voted 4-2 along party lines to recommend killing the House and Senate resolutions that would have ratified the amendment. WASHINGTON — The bid to make Virginia the final state needed to ratify the Equal Rights Amendment was stopped in the House of Delegates Tuesday morning. In the United States, after an amendment gets a two-thirds vote from both the U.S. House and Senate, it is sent to the states for a vote. At the state level, three-fourths of the states must approve the amendment. And out of 50 states, that means 38 must vote in favor for the amendment for it to be enacted. Right now, 37 states have done that. The Virginia House recommendation means it is almost certain the resolutions will not make it to the House floor. Supporters say the amendment is critical to protecting equal rights. Opponents of the amendment argue it could be used to prevent special programs for women, to support abortion rights, and, more procedurally, that the timeline laid out by Congress for approval has already expired. The U.S. Congress set a 1982 deadline for ratification, but only 35 of the 38 states needed had ratified it by then. Two more states have ratified the amendment since. 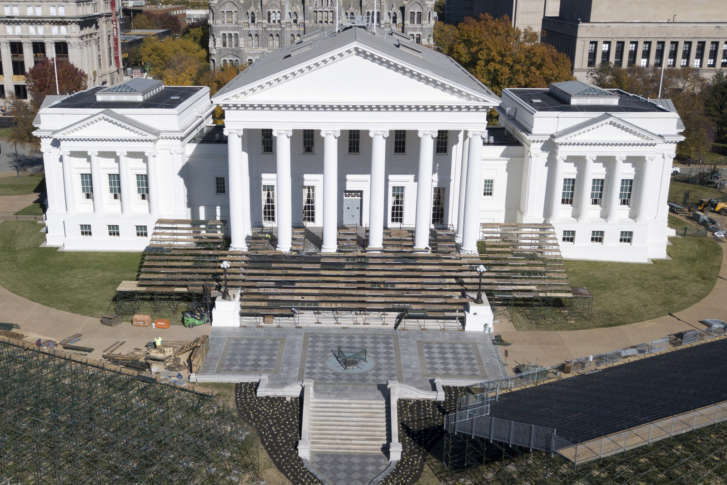 The Virginia Senate approved ratification of the amendment last week.